PURITY REINVENTED The Pure Expression oil finish leaves ample room for the beauty and personality of wood which unfolds in its simplest expression. Greenguard Certified and maintenance-free, Pure Expression oil finish is ten times more resistant than other traditional oil finishes. AWESOME HAPPENS ON SHAW FLOORS Some call it flooring. We call it a foundation for awesome. Beautiful. Authentic. Handcrafted. Original. Locally grown, harvested and crafted here in the United States. Our Classic American hardwood floors are designed to enhance any style of décor. Each floor with its own personality. Each floor as unique as your home. 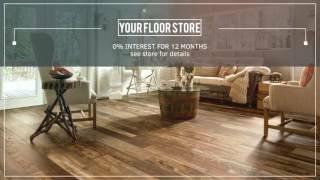 Handcrafted Hardwood Floors with Your Budget in Mind Johnson Hardwood is one of the leading manufacturers of premium hardwood flooring with distribution to the United States and Canada. We produce on-trend, high-demand flooring options by sourcing durable hardwood species from around the globe. Our products are recognized for their affordability and superior quality. Plus, we offer the highest standards of worry-free floors in the industry being CARB II and Lacey Act compliant. Each flooring plank is precision milled, hand crafted, and hand stained to produce an exquisite product. 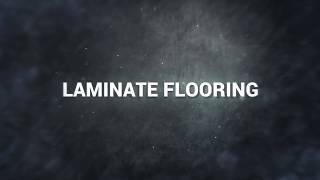 Johnson Hardwood floors are manufactured with the greatest care and backed by a warranty that assures complete satisfaction. 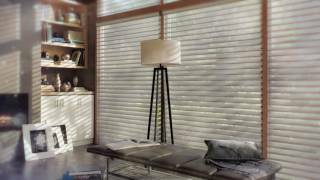 Bamboo flooring is one of the hardest natural materials available for flooring and is an excellent alternative to hard wood flooring. Bamboo has a higher fibre rating than any hard wood, which gives it exceptional hard wearing qualities. This bamboo flooring solution is available in eleven different styles, which will compliment any interior design. 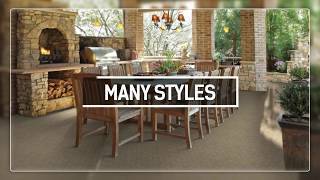 Globus Cork offers a vast range of patterns and sizes not found from any other cork manufacturer. The result is nearly endless design choices for our customers and as a harvested product, the environmentally sound choice for flooring. We developed our products in the 1990s, launched our factory in 2001 and are the premier US manufacturer of colored cork tiles. You have found Long Island, New York’s premier provider of various hardwood flooring brands for your next project. If you are looking for any type of hard wood floor for a home, office, or commercial project, please stop by our hardwood showroom. We are conveniently located at 1800 Middle Country Rd in Centereach, New York. We frequently service the surrounding areas of Suffolk County and Selden, New York. 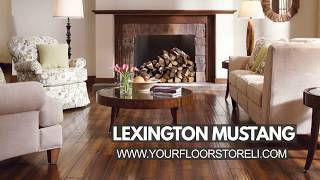 If you are anywhere in Long Island, it will be worth your drive to visit us as we are very competitively priced on almost all of our hardwood flooring brands that we carry in stock. We frequently have sales and special offers so if you prefer to save yourself some time, simply us a call at 631-981-5000 and we will by happy to let you know what kind of hard wood floor specials we are running today. As you can see from our brand selection above, there are many options for Centereach hardwood flooring projects. From do it yourself project to professional level quality, we have it all and we can help you in determining which wood floor is the best for your particular needs. We look forward to speaking with you and learning about your situation!